Courtney. 24. married. devoted dog mom of two. 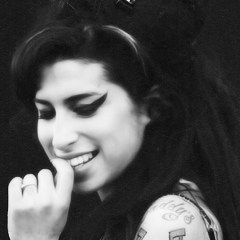 constantly crying over Amy Winehouse.